Liliane is not only the richest person in the whole of France, but she is also the richest woman in the entire world! 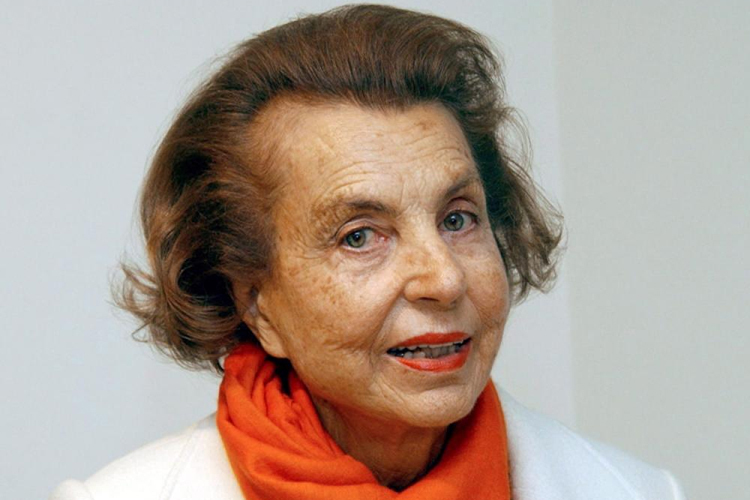 Liliane Bettencourt is the head of L’Oreal, the largest cosmetics company on the planet; originally she inherited the company from her father, but it was her hard work and creativity that really improved the company and pushed the brand to what it is today. L’Oreal is a household favorite when it comes to their cosmetic products, despite the fact they seem to be bipolar with their pricing (seriously! make up your damn mind when it comes to price tags). Liliane is currently worth a massive $200 billion, and can probably afford to buy her own country by now: preferably one where the regulations on shampoo manufacturing aren’t so strict. I actually heard that Liliane sold her own island paradise for $42 million; does she need grandchildren? If so, where can I sign up and how do I get my own tropical pad for free? After Delphine got her business degree at the London School of Economics she began working as a strategic consultant, but not wanting to pass up the opportunity to apply her skills at the highest level possible, she began working in the family business in 2,000. Mrs. Arnault is an absolute maverick at her job, and after only three years in her position she was promoted to the management board, which makes her the youngest person and first woman to ever hold that position. I don’t think Christy is actually aware of what’s happening to their customers, since it seems like every week something shocking is going on in their stores; personally I think it makes the shopping experience all the more exciting. There have certainly been some gems over the years that will forever be documented thanks to the “People Of Walmart” series: maybe she just has too much money to care? Inheriting money from someone wealthy? Not all that challenging. Making the money you inherited grow exponentially? That’s tougher than chewing nails and washing it down with a flat beer that was left to get warm in the sun. Iris Fontbona managed to avoid chewing nails entirely and to boot she still took good care of the money she inherited. 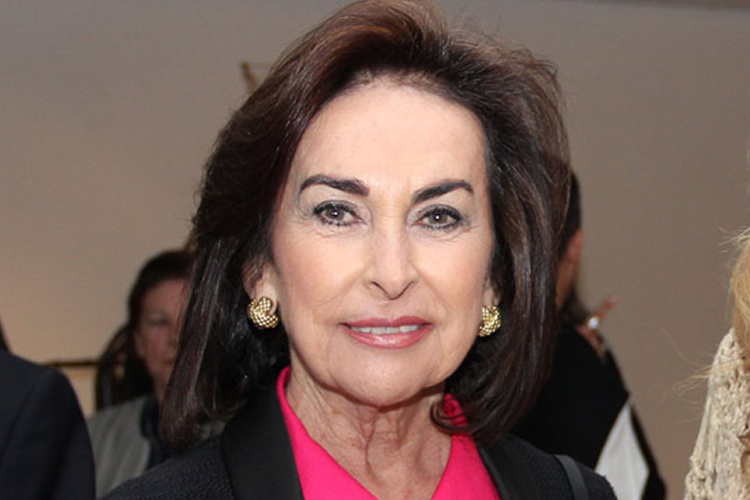 Ms. Fontbona currently has a Net Worth of $13.5 billion which is steadily growing every year. Iris is now the richest person in all of Chile, and has control over the Country’s largest resources: one of the largest copper mines in the entire world, the world’s largest brewer, Chile’s largest shipping company, and the second largest bank operating in Chile; Iris can’t seem to stop herself from going to the top, eh? Now that’s some girl power at its finest! What’s more, Iris will be passing along her fortune to her five children because she doesn’t really have anyone else significant to pass her money along to: what a lucky bunch of kids. If you think you lived in a strict household, trust me when I say you have never had it as bad as Georgina Bloomberg, because her father was the mayor of New York City! Georgina wasn’t roped into some business she didn’t want to be involved with, and wasn’t shuffled off into fancy school to teach her advanced marketing techniques; instead she did what any young girl wanted to do when she was growing up: she rode horses, and it turns out she rode horses very very well. Georgina was so good at riding horses in fact that she became a professional equestrian, and like any horse loving woman would be inclined to do, she dated a horse loving man: a show jumper by the name of Cian O’Connor; when her relationship didn’t fare so well she figured that the second time was the charm and married the professional equestrian Ramiro Quintana, so basically her life is all about horses, and not at all about the frustrations of paying bills. Georgina did suffer a broken vertebrae and concussion during one of her shows, but despite the setback she is getting right back on the saddle: is there any chance of your life being as smooth as hers? Neigh. 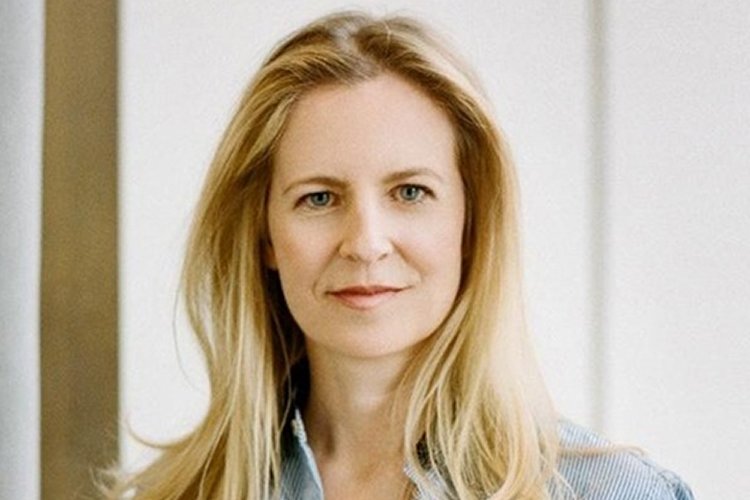 Samantha Kluge is the lesser known daughter of John Kluge, the television industry mogul who set up shop in America and at one point was the richest man in America. Samantha spent most her life partying it up and hopping from one club to the other, but after she had her kid she figured it was time to settle down a bit and focus on her family. At one point Samanatha was living in a historical house that had been owned by john Wayne, but ended up moving across the Country so that she could have the best school district possible for her son. Kluge has been married and divorced three times, and is even being sued by an ex-boyfriend for apparently causing her distress: a crime that apparently is worth millions of dollars to him. Samantha had given up on finding a good partner, which isn’t the easiest thing in the world when you’re a billionaire, when her four year old son approached a male acquaintance of hers and asked him to date his mommy; the acquaintance agreed, and three and a half months later they were engaged. Man, that guy owes that kid some serious Christmas presents for being such a stellar wingman. If you have ever heard of the Hearst Corporation then you’ll know just how large and impactful it was to New York: it single handedly revolutionized the Newspaper industry, and elevated the standard for what was expected of a media publication. Hearst Corporation was founded by William Randolph Hearst, who would later start a family so there would be an heir to his fortune: the current owner of the Hearst fortune is William’s great granddaughter, Amanda Hearst, although she isn’t as concerned with her family’s work as her parents were. Amanda wanted to use her vast wealth to raise awareness of the inhumane treatment of animals, so she founded an organization named Friends and Finn that is dedicated to preventing the mistreatment of dogs in puppy mills. Amanda has never had to fully work to support herself and has instead chose to spend her life working with various nonprofit organizations like the “Riverkeeper’s Junior Council.” As a way to try and create an organization that is self sustaining as well as promotes her positive message, Hearst has created a new line of ethical fashion that is hitting markets: if only she had some kind of outlet to spread her message… a newspaper perhaps. Alannah is the heiress of the Weston family fortune, which as built through a chain of supermarket retail stores and bakeries. The Weston family is the second wealthiest family in Canada, and it’s hard to go more than a few hours without finding one of their chains. In 2004 Alannah took over as the creative director for Selfridges, and ten years later she was named as the deputy chairman of the Selfridges Group, following an increase of 50% in sales since she was appointed. Not only are shareholders happy with the growth that Alannah has created, but the Canadian public is also incredibly happy with the changes that have been taking place: in the last three years it has been voted twice as the “World’s Best Department Store.” So what is there left to do when a young female billionaire already has an amazing career and reputation? Get married of course! Mrs. If you want to be a billionaire you have to take some serious chances, and that’s exactly what Stanley Ho did when he founded a series of casinos in Macau. Despite the nature of Stanley’s business he actually had very little chance of failure, because the government granted him a monopoly in his area and since all establishments ran under his name he came to be known as “The King of Gambling.” Stanley needed someone to pass his luck on to, so he had a daughter named Josie, and she became a billionaire before she could walk. Josie wasn’t one for the gambling scene, and she ended up pursuing a career in the arts as a singer and an actor. Josie’s father didn’t support her decision to become a singer, so in order to show him she was going to do exactly what she wanted to she starred in a handful of films as a prostitute. Standley was probably worried about tarnishing his family’s name, but honestly is anyone walking around saying good things about casino owners anyways? At least when Josie screws someone it’s all pretend! The Hariri family is the subject of one of the biggest scandals in the business world, and the source is Hind’s father, Rafic Hariri. Rafic was the Prime Minister of Lebanon for 10 years, and during his time in office he headed five cabinets and rebuilt Beirut, which had been destroyed during a fifteen year civil war. Apparently not everyone was happy to hear about Rafic’s success, because while he was traveling with a motorcade past the St.
George Hotel, 1800 kilograms of TNT was detonated on his vehicle: killing him, and making his daughter immensely wealthy. Hariri is one of the youngest billionaires alive today, and she intends to keep it that way: she intentionally stays out of the spotlight as much as possible, and has campaigned for her family in Lebanese elections rather than herself, in an effort to stay out of the spotlight. 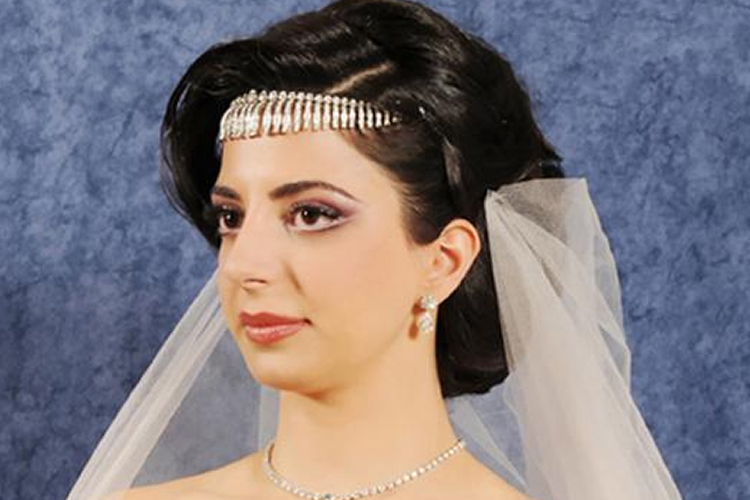 Hind decided that for her the best thing she can do is enjoy her wealth and start a family, so in 2009 she married a man named Mohammed Anas Al Karout and had two sons: Mohammed and Rafik. Dylan Lauren (who seems like her name should be reversed) is the daughter of the incredibly famous Ralph Lauren, so chances are she probably walks around in some rather well designed outfits. Unlike her father, Dtlan had no intentions of going into the fashion industry: she had a much sweeter idea in mind; in 2001, she opened “Dylan’s Candy Bar which is self proclaimed to be the largest candy shop in the entire world, stocking over 7,000 candies that are imported from around the globe. Dylan says that she was inspired to go into the candy business when she saw Willy Wonka at the age of 5, and I guess when you have a few billion dollars at your disposal that movie looks a bit more like a documentary. Although Dylan isn’t a fashion designer herself, she does love the complexities of fashion and has a long list of her favorite designers (which includes her father); when she got married to Paul Arrouet in 2011 she wore a wedding dress that had dad designed, which is probably the sweetest and most touching thing a father can hope for: no matter how much money he has. Oh Elizabeth! 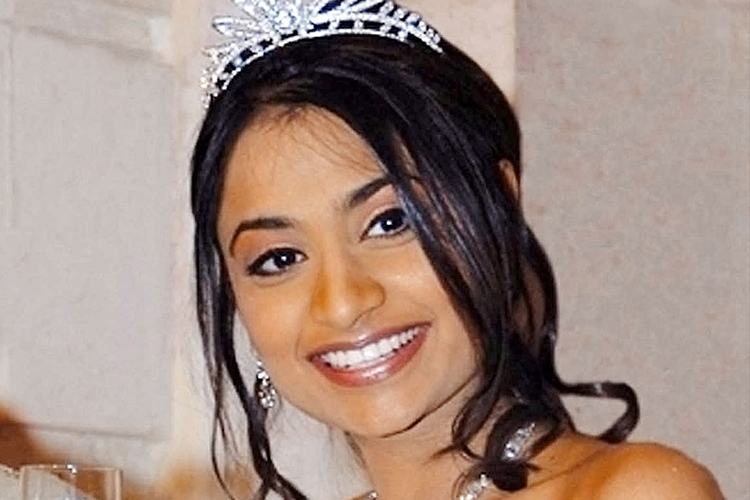 She established a company that is currently valued at just over $8 billion dollars using the money that her parents had saved up for her: no old money here! Elizabeth’s success is the product of pure perseverance, and the natural resilience of a strong woman; she used her blood, sweat, and tears to become richer (or maybe the tears of her competitors). 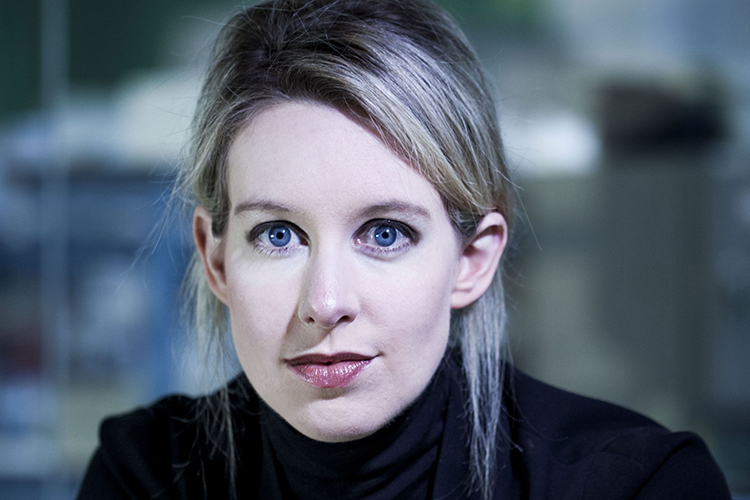 Elizabeth is now the youngest self-made female billionaire because of her efforts, and it’s all because she decided to drop out of college to focus on the growth of her business! What’s most shocking about Holmes’s corporate decisions was her strategy of keeping her company’s business a secret. I mean, it succeeded! 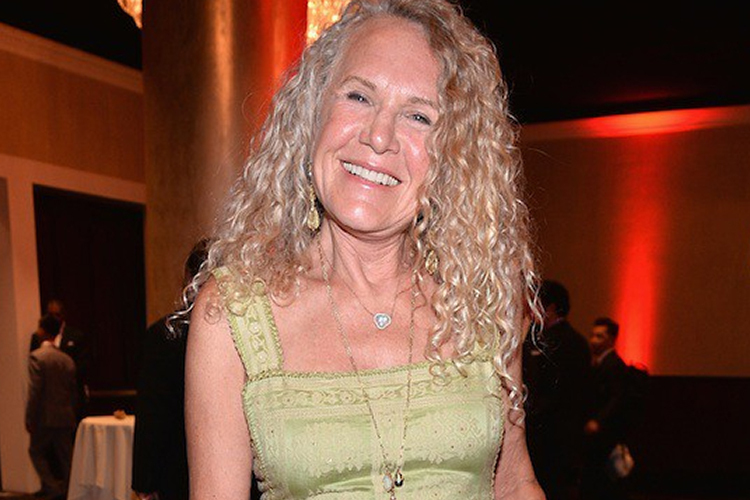 She successfully kept a huge secret from her parents and now has a personal net worth of $4.5 billion! Now, how do I go about informing my mother that I need to drop out of university so that I too can become a billionaire? Face the facts, mom, this has been a long time coming! Jocelyn is famous all over the internet and has been dubbed as the “Catwoman.” The truth is that Jocelyn is the woman that I secretly aspire to be when I grow up: mostly because she has been deemed to be clinically insane by some and she just doesn’t seem to give a damn about the haters! Jocelyn lives such an extravagant and lavish lifestyle that her food bill alone is around $550,000 per year! All I can think about is how much Top Ramen that could net me. Jocelyn’s divorce settlement granted her a whopping $2.5 billion, and on top of that sweet deal she also receives an additional $100 million per year for the next thirteen years: sign me up for the best failed marriage of my life. The downside of Jocelyn’s newly acquired mega money? 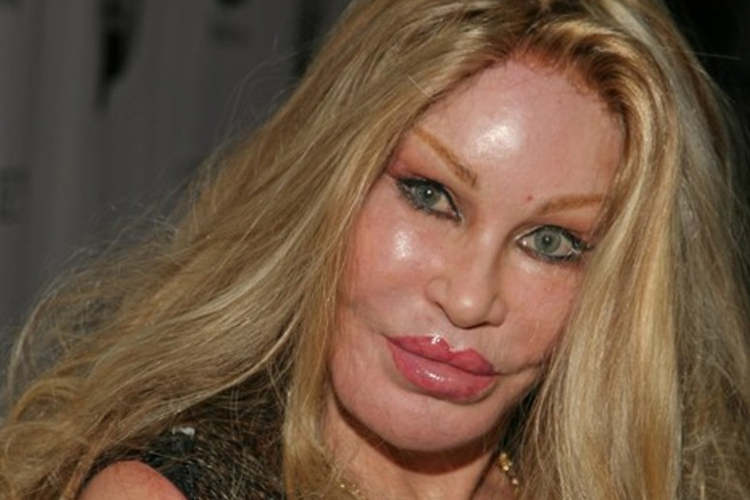 She is not allowed to use any of her inherited money for additional plastic surgery: it figures since she looks so… uhm, different. I mean Jocelyn only has herself to blame for looking as silly as she does, or maybe her doctor is secretly a horrible person who’s primary goal is to make his patients look like swollen munchkin cats.